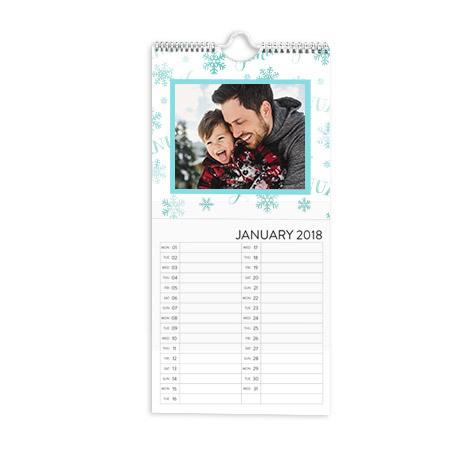 Get organised and create your own calendar. 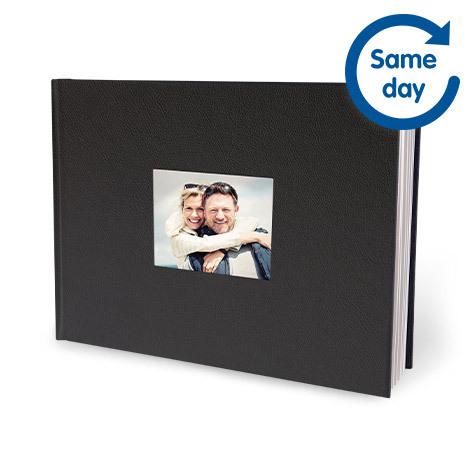 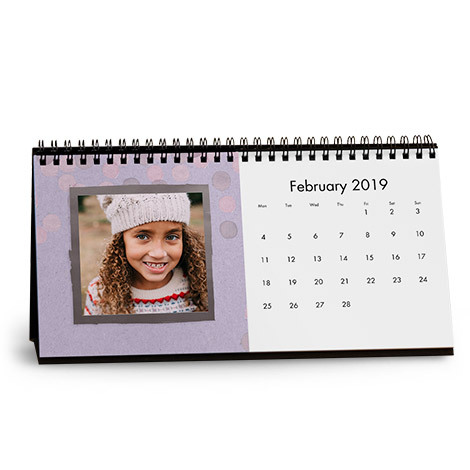 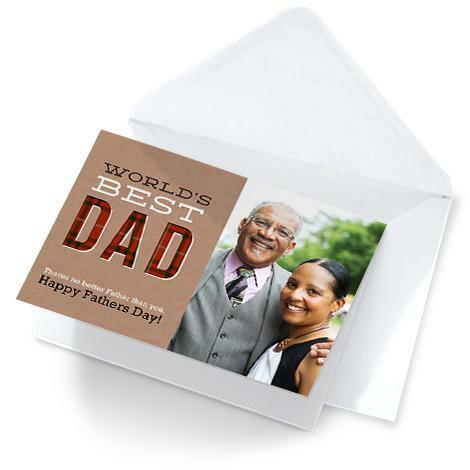 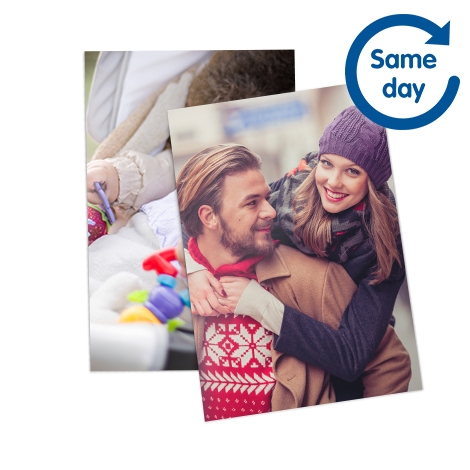 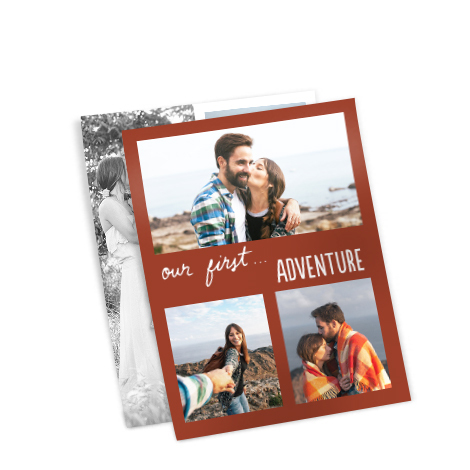 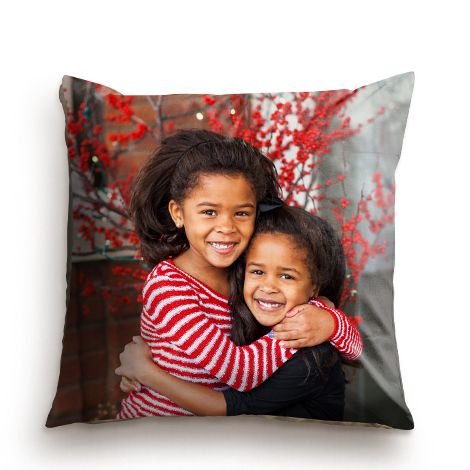 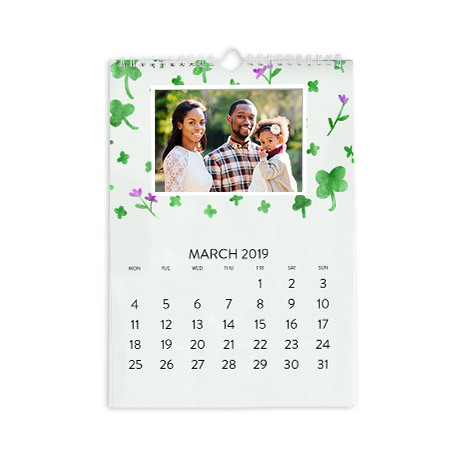 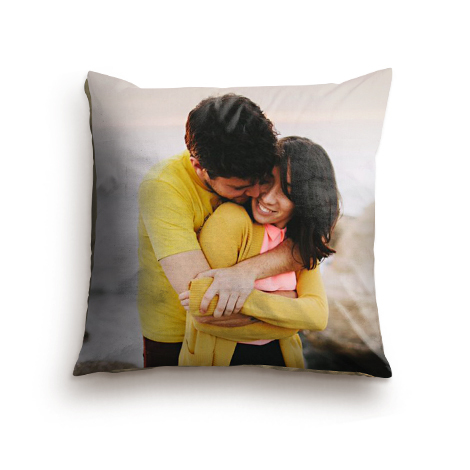 Start from the month of your choice and personalise with your special dates and memorable photos. 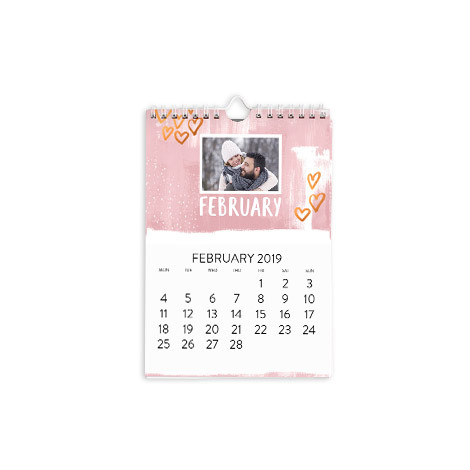 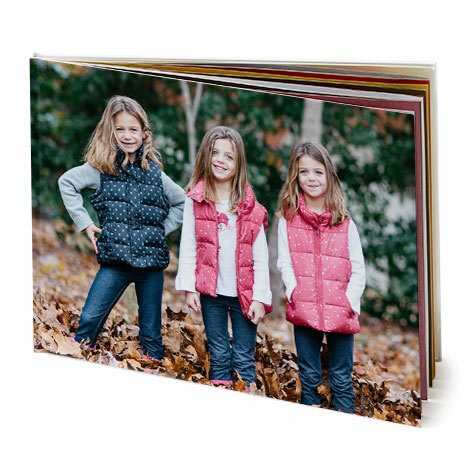 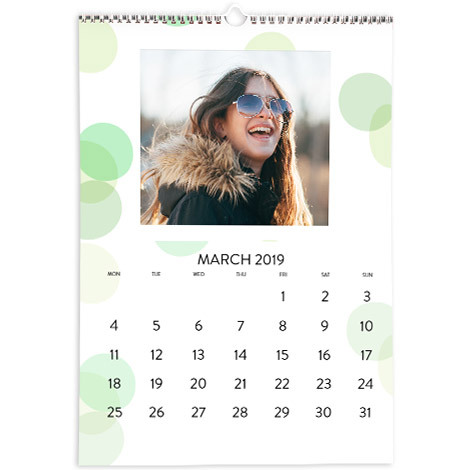 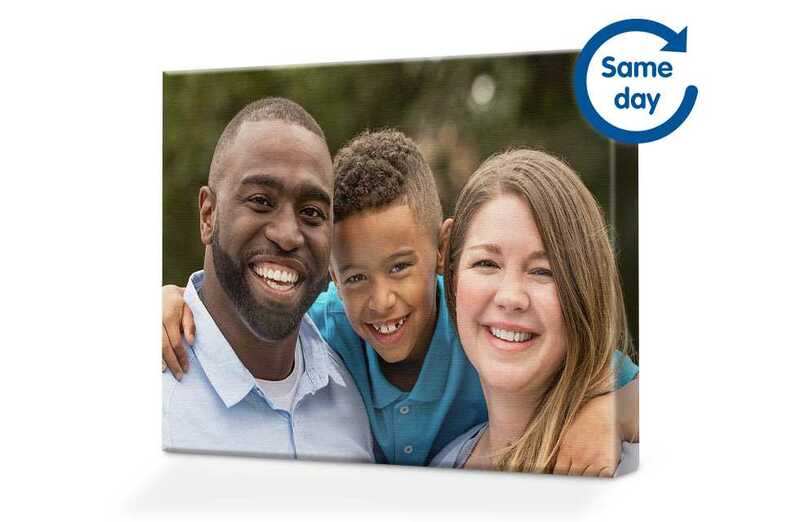 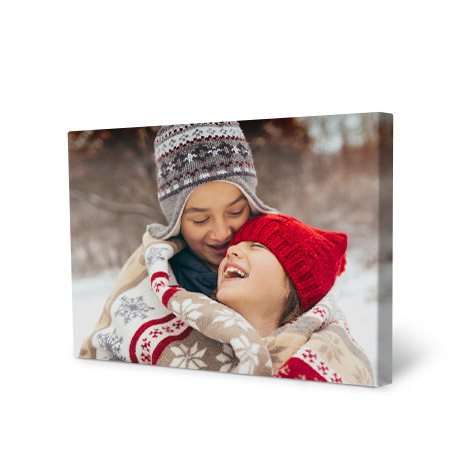 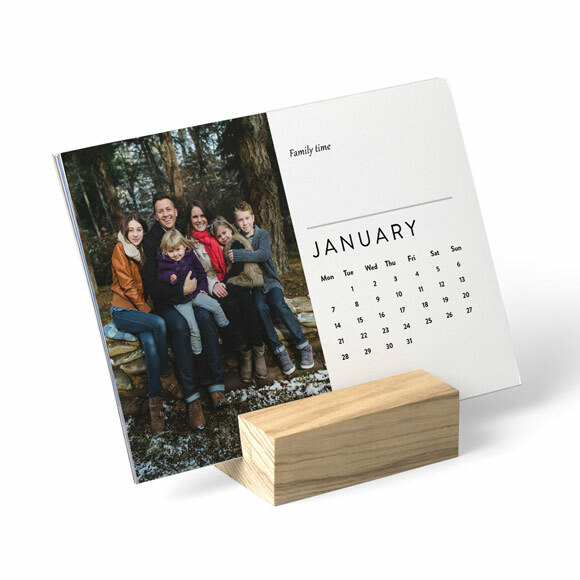 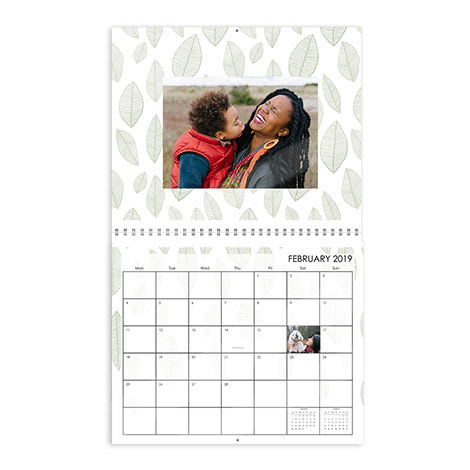 Choose from different styles including desk and wall calendars.